The mid-nineties were my formative years as a film-lover. I’d enjoyed watching films from a young age, but after I reached double figures and moved into my teens my appetite for cinema grew rapidly and I began to tentatively venture beyond the special effects strewn blockbusters I previously favoured (but still went to those too). As such, it’s one of the periods of filmmaking I’m most familiar with. One film that somehow passed me by though was The Piano, despite its huge critical acclaim at the time. In fact I’m ashamed to say I’ve not seen any of Jane Campion’s work. I’ve never been a fan of period drama though, it must be said, and on the surface The Piano doesn’t look like my kind of film. These days I’m open to pretty much anything on film though so was eager to plug the gap when I heard The Piano was being re-released in honour of its 25th Anniversary. 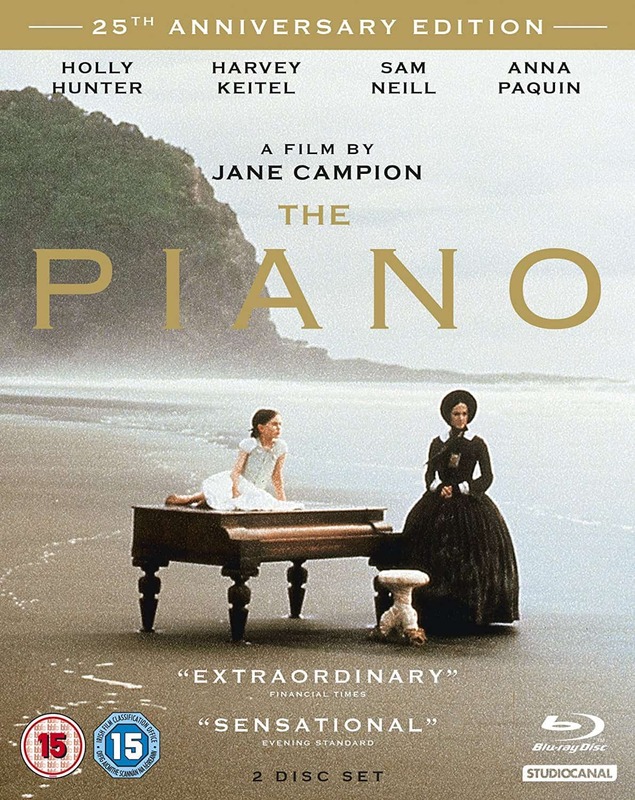 The Piano is set in New Zealand in the 1850s and tells the story of Ada (Holly Hunter), a mute woman who’s been sent there from her native Scotland to marry Stewart (Sam Neill), a wealthy landowner she’s never met, with her daughter Flora (Anna Paquin) and prized piano in tow. She doesn’t seem keen on the situation and struggles to adapt to the unforgiving landscape. 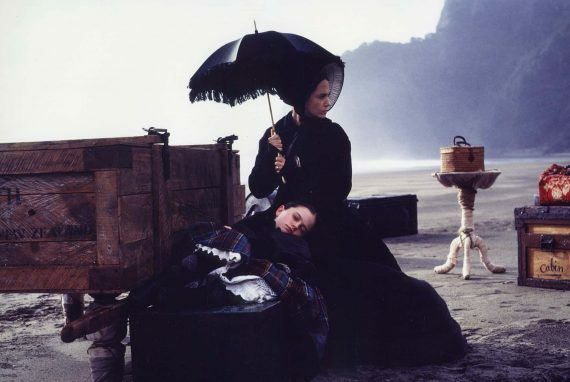 Not helping matters is the fact that her piano, which she describes in an opening narration as her ‘voice’, has to be left on the beach when she first arrives. Stewart doesn’t know how to deal with this fiercely wilful woman either or her unusual ‘affliction’ and shows her little affection. 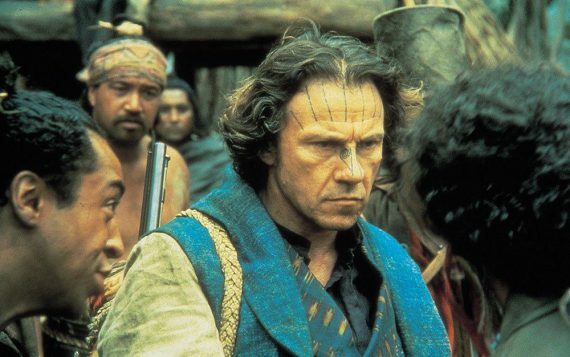 Baines (Harvey Keitel), who lives nearby and has a connection with the local Maori people, takes Ada back to her piano and it stirs something inside him. He trades the instrument with Stewart for some land, claiming he wants Ada to teach him to play. However, when she reluctantly agrees, it turns out he actually wants to ‘do things’ whilst she plays. Indeed he has a sexual desire for Ada, which becomes even stronger when she plays her powerfully emotive music. The pair form an unusual and passionate relationship and Stewart finds out about this but struggles to know how to react, as he has no control over his own sexual desires and jealousies. I can safely say The Piano lived up to its reputation. It’s an incredibly well made film. For one, it looks nothing short of stunning. The cinematography is sumptuous and the most is made of the New Zealand landscape. Campion is particularly fond of contrasting the unforgiving harshness of it against the elegant opulence of the Western characters placed within it. It clearly visualises how lost and out of place these people are, not only in their surroundings, but in the situations they end up in and strange relationships they forge. The images she conjures to demonstrate this are frequently breathtaking and there’s a poetic artfulness to it all, without losing a sense of realism to the tough surroundings. Adding to the striking visuals is Michael Nyman’s rightfully celebrated score. Its swirling nature creates a hypnotic atmosphere and represents how trapped Ada is. It’s also played with great emotion, perfectly acting as her voice as described in the narration. Hunter was (and I imagine still is) a very good piano player and actually played her pieces on set, although it was overdubbed due to the overly light sound of the prop piano. I imagine she wouldn’t have performed the overdubs, but I’d have liked to think she did as her playing is vital to her character and incredible Oscar-winning performance. 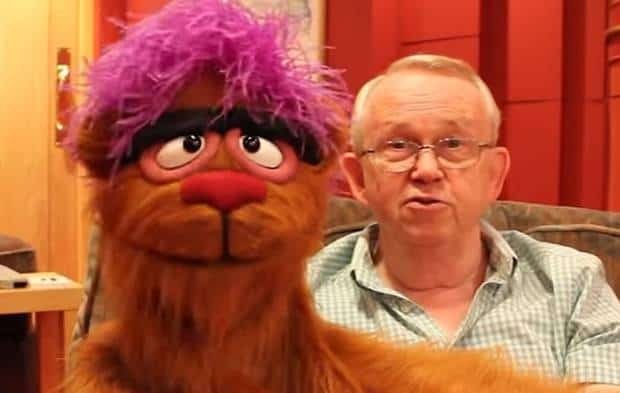 The rest of the cast are excellent too. It’s quite an ensemble, including a very young Anna Paquin, who also took home an Oscar, for Best Supporting Actress. She’s full of energy and revels in telling wild stories and speaking bluntly to the shocked adults around her. Her character is like a mini-Ada, but with a physical voice and is Ada’s only confidant. It was excellent casting, not only because Paquin did a great job, but if you look at her now she’s the spitting image of Hunter back then. On top of the visual and aural merits of the film, it also has a strong and fairly unique script. It’s not filled with twists and turns, it’s rather simple in that respect. 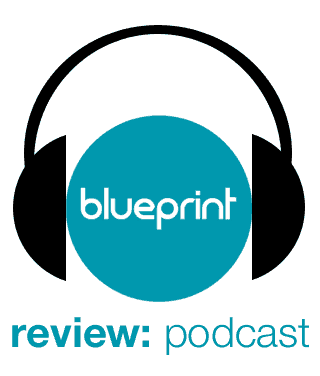 However, it offers up fascinatingly flawed characters. Nobody is perfect. Even Ada and Flora, as much as we sympathise with their problems, are stubborn, difficult and don’t always make the best choices. On the other end of the spectrum, the ‘villainous’ Stewart is sympathetic at times and his actions are understandable, if still reprehensible at times. The whole film says a lot about the plight of women at the time too and how little say they had in matters (which is symbolised through Ada’s loss of her voice – both in her muteness and the control men have of her piano). There is also commentary on the displacement of the Maori people by the colonising Westerners, so there’s a lot more going on than the intimate narrative might suggest. It’s a masterful film in all aspects then and holds up as well now as it must have done 25 years ago. I’m kicking myself for not giving it a chance back then. 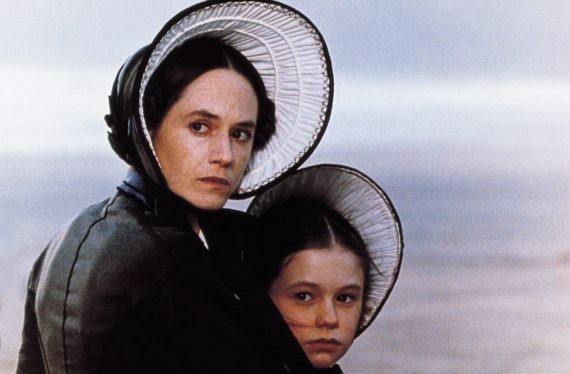 The Piano is screening an extended run at BFI Southbank at the moment, while a special event looking at the film’s enduring legacy will take place today. The film is a key release in BFI Southbank’s June programme which, to coincide with the 100th anniversary of the Representation of the People Act, is being dedicated to championing work by and about women. The film is also being rereleased on 2 disc DVD and Blu-Ray and via digital download on July 16th. I saw the Blu-Ray version and the film looks and sounds fantastic. The film grain, colours and textures are represented beautifully. It’s a solid bunch of extras. Even the period featurette, ’Making of the Piano’, is decent and provides an interesting insight into the production process. The commentary was my favourite piece though, which delves deep, is honest and has a warmth in the clear friendship between the two women.